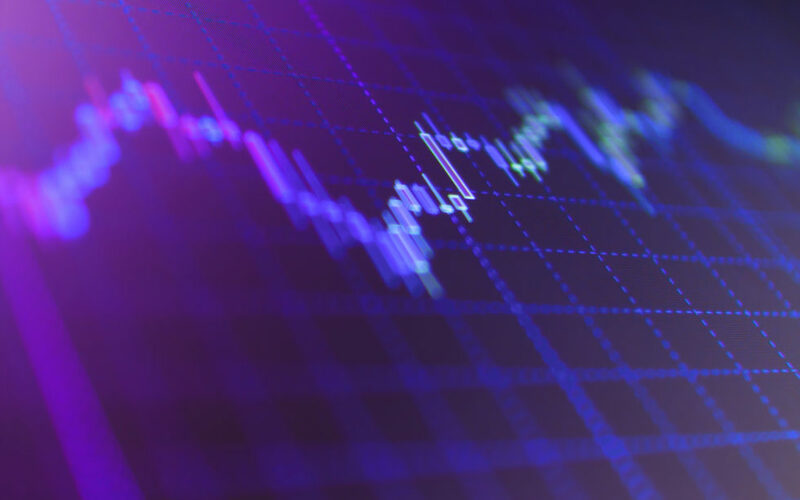 A Belarus-based startup has launched a tokenized securities trading platform enabling investors to buy into traditional markets with bitcoin and ethereum. Blockchain tech company Currency.com has announced the launch of its trading platform for tokenized securities. The Belarus-based platform is intended to enable investors to trade and invest in common financial instruments such as equities, commodities, and indices directly, without having to convert their cryptocurrencies in fiat. According to the official release, it will eventually issue over 10,000 tokenized securities but will start with over 150, including everything from popular stocks to silver, oil and natural gas. Users will be able to purchase tokens, which mirror the performance of certain conventional assets such as Apple shares listed on NASDAQ. It will cost the same price as an actual Apple share and can be bought with BTC or ETH. Apart from being compliant with local legislation, the platform imposes strict KYC and AML requirements aided by blockchain intelligence services such as Elliptic, Chainanalysis, and Coinfirm. In other words, blockchain tracking software will be used to monitor transactions. 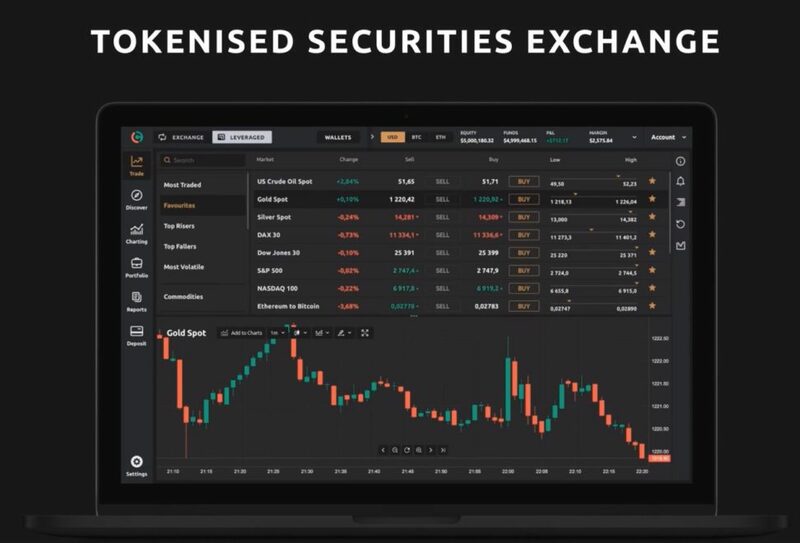 Additionally, Currency.com is going to use its FCA and CySEC regulated sister platform to offer access to the tokenized versions of a contract for the exchange of a specific index, commodity or equity. Tokenized Assets: A Trend in The Making? Earlier this month, Bitcoinist reported that an Estonian-based platform called DX Exchange would offer users to trade big-name stocks using tokens on the Ethereum blockchain through smart contracts. Meanwhile, back in 2018, Singapore’s Monetary Authority (MAS) – the country’s de-facto central bank, teamed up with major firms like Deloitte, Anquan, and NASDAQ, to develop solutions for simultaneous exchange and settlement of tokenized digital currencies and security assets. It appears that the tokenization of traditional assets like stocks is becoming a growing trend as the number of platforms enabling this is increasing with each day. What do you think of token-based traditional assets? Don’t hesitate to let us know in the comments below! The post You Can Now Buy Tokenized Apple Shares With Bitcoin and Ethereum appeared first on Bitcoinist.com.